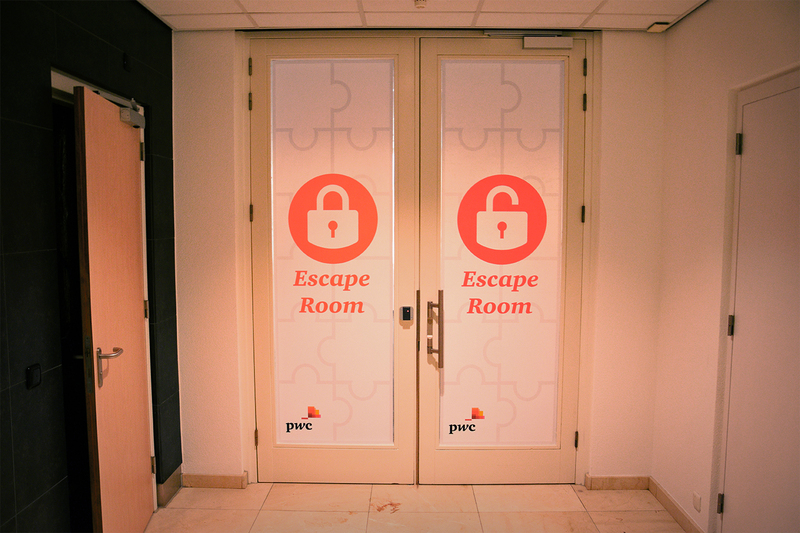 Without a doubt, the escape room that we have built for PriceWaterhouseCoopers is one of the most extraordinary campaigns we’ve created. An escape room is a physical room from which the players have to escape within an hour. Creative thinking and cooperation are key to success. 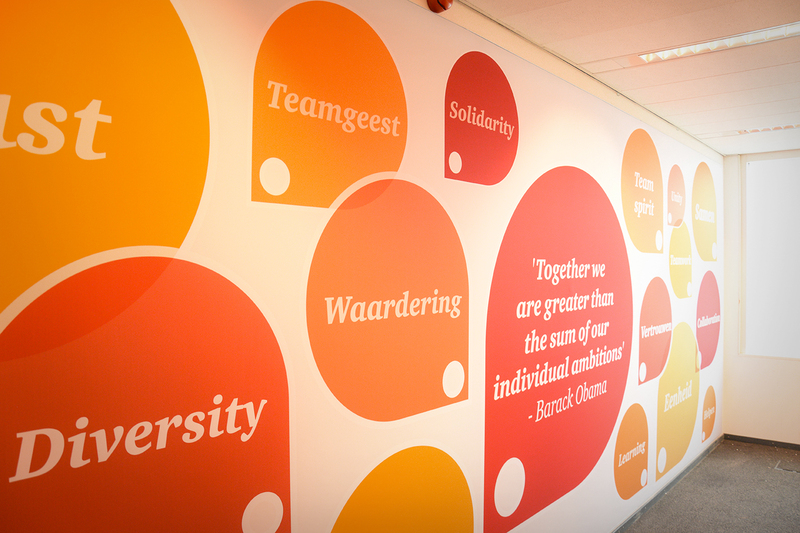 We built an escape room in the PWC office in Amsterdam as a campaign to stimulate the collaborative power of the employees. 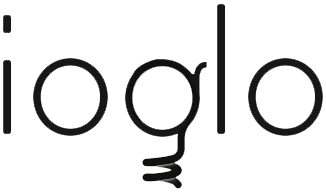 The campaign became the most successful team building campaign in the history of the company. Over 65% of the employees participated, versus an average of 6% for other team building campaigns.